I began this blog in April 2013 on WordPress.com (click here) and transitioned it to its own domain name in January 2014 (just twelve months ago). This was my first attempt at blogging and it has been a rewarding experience. Even if no one else reads my posts, I personally have benefited from forcing myself to put down my thoughts in writing on a regular basis. Some weeks have been challenging, but I have managed to settle into a weekly routine of posting on Thursdays at 4:00pm Eastern Time. I plan to continue the same 4:00pm Eastern Time posting routine on the new blog. In addition to learning about how to host my blog on my own domain name (PerpetualAcumaticaLearner.com), I also have learned a lot about WordPress and even installed a new theme on this blog (click here) which uses the Genesis Framework from StudioPress. I still have a LOT to learn about WordPress/blogging and I plan to keep applying new lessons learned over at TimRodman.com. 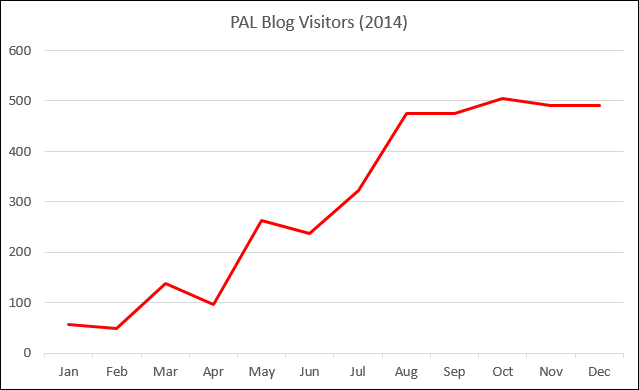 Here is a monthly summary of the number of visitors to this site in 2014. Since December isn’t over yet, I took the number of visitors up until December 24th, divided by 24, then multiplied by 31 to get an estimated amount for the month. No surprise, the biggest jump was in August when Acumatica kindly gave me some recognition with an award at their partner summit (click here). 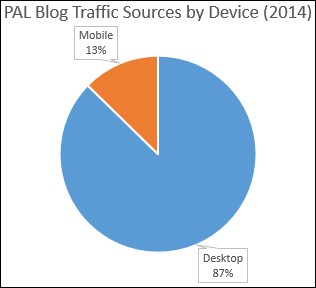 Here is how the traffic on the blog breaks down. 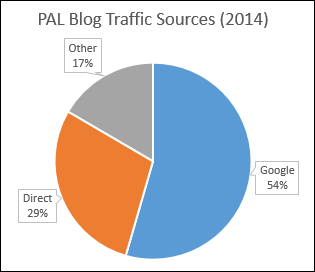 Most of the traffic comes from Google, although a lot of it also comes Direct from people who already know about the site. The leading source of traffic in the Other category is LinkedIn. Another interesting way to look at the traffic is by the devices that people use. I have tried to make this site very Mobile friendly. The layout is responsive and adjusts to fit easily on mobile devices. Also, the videos are recorded in low resolution so they will display easily on mobile devices. However, it seems that the majority of visitors still access this site on their Desktop. As of today, there have been 32 comments from others on the blog. On September 29th I introduced an Ask a Question button on the blog (click here). As of today, I have received Acumatica questions from 14 different people. Acumatica University is a great resource for getting introduced to a topic. From there, you can experiment and try things out with test transactions. Badges were put together by Charlie Horton at Acumatica and humorized/publicized by Richard Duffy (click here). 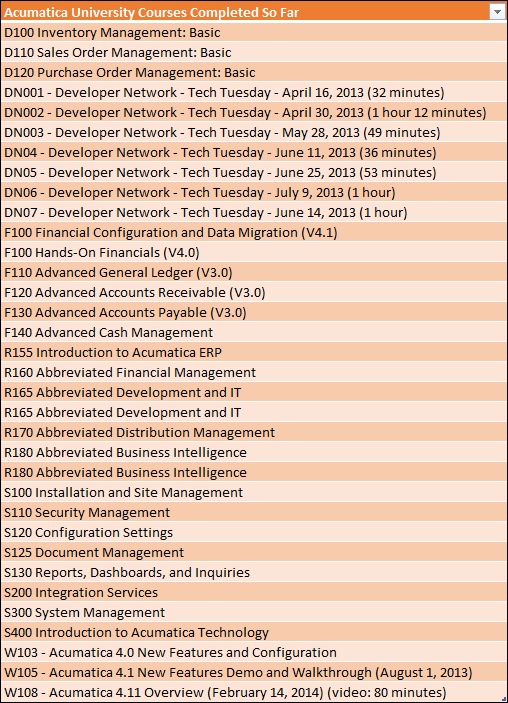 I’m currently working on the Application Specialist badge (50% complete). I have had a lot of fun posting on this blog. 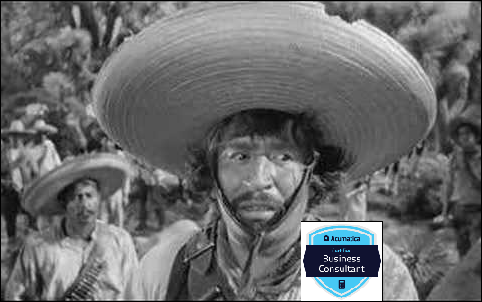 I’ll admit that it’s an unusual hobby, but I really think that Acumatica is going to become a major player in mid-market ERP and my efforts will pay off. My new blog (TimRodman.com) will focus on the area of Acumatica that I enjoy most: reporting. 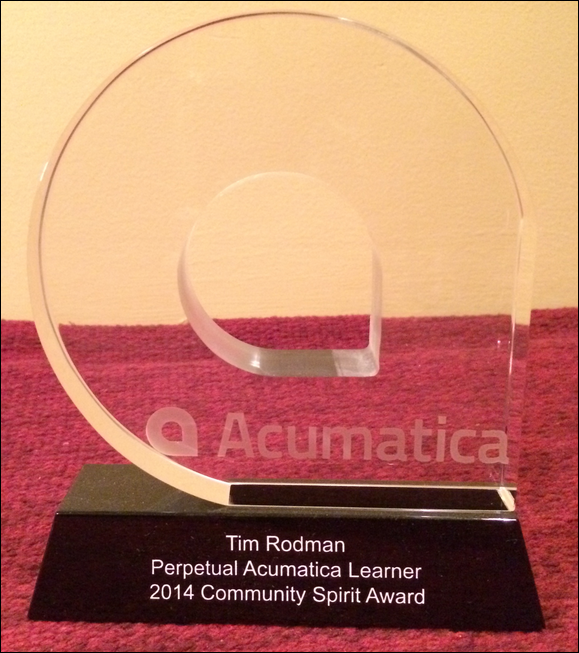 My goal is to make TimRodman.com the #1 resource in the world for reporting in Acumatica. This will take time to develop, but I will approach the new blog with the same curiosity and frame of mind that I did with this one. I vow never to consider myself an expert, always a learner, a Perpetual Acumatica Learner.